Niantic has been teasing several big updates to Pokemon Go since last year's holiday season. The first of these touted improvements landed back in Febrary with the Gen 2 update, and fans speculated that a total gym overhaul could arrive as early as May. However, fans ultimately had to wait, but it seems their patience is soon to be rewarded. According to Niantic themselves, the gyms in Pokemon Go are soon to get a major facelift and some crucial new functionality. Players will find that they are able to spin the Photo Disc at gyms to get new items, same as can now at PokeStops, and gyms no longer rely on Prestige and training, instead opting for six permanent slots that can only be filled with unique Pokemon. That's not all. 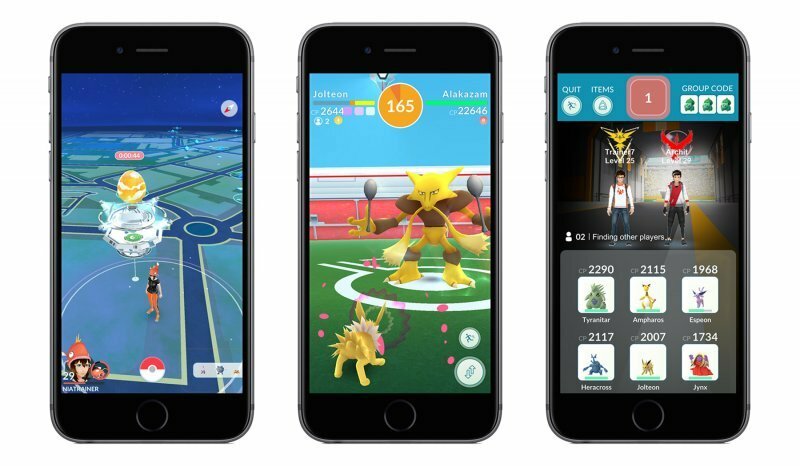 Niantic is also set to include a new motivation system that's aimed to help balance the scales in gym battles. Pokemon assigned to defend a gym will lose motivation over time, particularly when they lose battles, and their CP will decrease as motivation declines. Pokemon that lose all motivation will ultimately leave the gym to return to their trainers, so players need to keep their Pokemon topped up by feeding them Berries. The gym overhaul update will also introduce Gym Badges, which serve as reminders for trainers' many gym-based accomplishments. Players can earn Gym Badges by battling or feeding their Pokemon Berries, and different badges will offer different bonuses, like dropping a random item or getting increased rewards from Gyms. What Are Pokemon Go Raid Battles? Raid Battles are exactly what Pokemon Go fans have been clamoring for since the earliest trailers for the game showcased massive team-based battles against classic Legendary Pokemon. 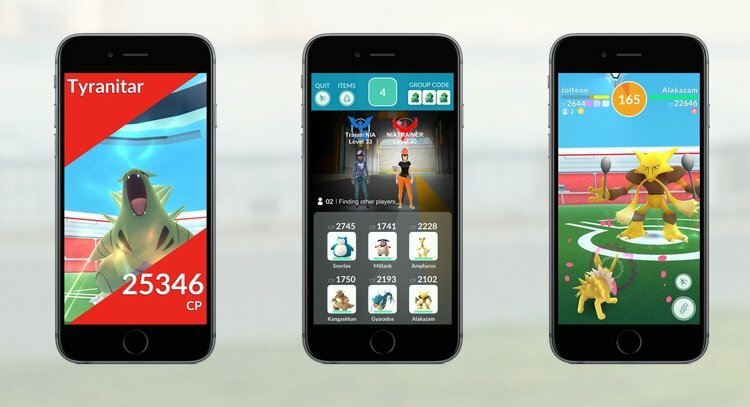 According to Niantic, their new Raid Battle system will allow trainers to team up with their best Pokemon in order to take down a Raid Boss. This is how the system will work: before a Raid Battle begins, trainers will notice that a large egg has appeared over the gym, and that all Pokemon they had at that gym will return. Once the countdown timer above the egg winds down, the Raid Boss will be revealed, and players can team up to take it down. Every trainer will need a Raid Pass in order to participate in the raid, and Raid Passes can be earned once per day by visiting a gym. 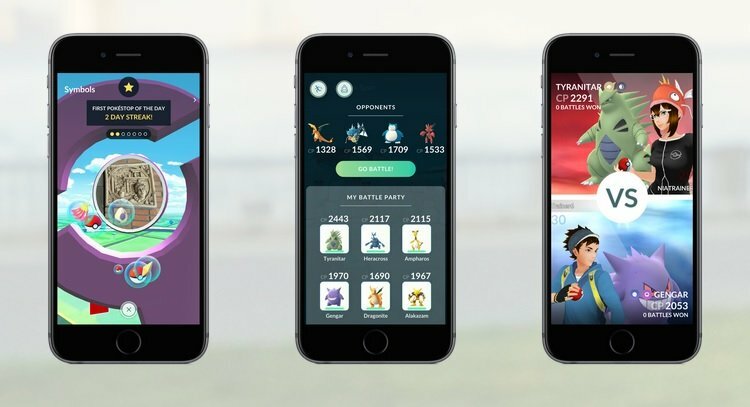 Only one Raid Pass can be in players' inventories at any given time, but trainers will also be able to buy Premium Raid Passes from the Pokemon Go shop. Once the Raid Pass is used, the trainer will join up to 20 others in order to collectively take down the Raid Boss, and successfully defeating the Raid Boss will earn each trainer the chance to catch a very powerful Pokemon. What Else Is Included With The Pokemon Go Gym Update? When Will It Release? 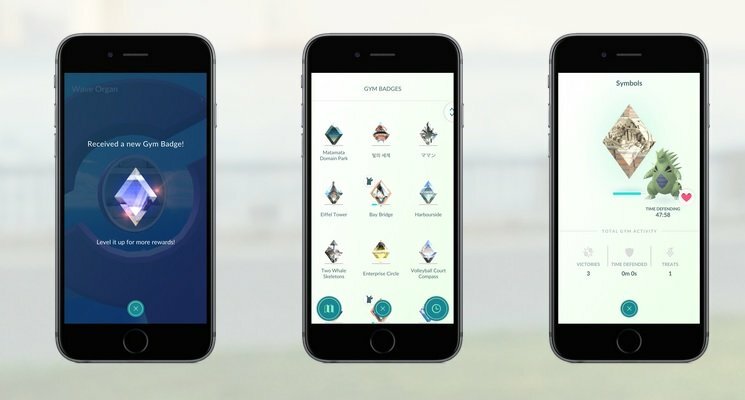 The new Pokemon Go gym update is set to include a host of new items for trainers to earn. Participating in successful Raid Battles in particular will earn chances to earn items like the new Rare Candy that's able to turn into the specific candy used by any Pokemon. Defeating a Raid Boss will also offer the chance to grab a Golden Razz Berry, which increases chances of catching wild Pokemon and can also be used to fully restore a Pokemon's motivation meter. Seeing how substantial the gym overhaul will be, players have likely already noted that Niantic is about to temporarily disable all gyms. This gym shutdown is set to arrive very soon, and once the gyms are offline, the company will begin dispersing the new update to players across the globe, with Raid Battles appearing as beta trials at certain gym locations over the following weeks. It's a work-in-progress adaptation, meaning players won't be able to instantly access all of the new gym functions once the update lands. However, Niantic plans to gradually increase the number of players invited to participate in beta Raid Battles in the days and weeks following the feature's release. Hopefully it won't take long before the new features are solidified and all players can access the new Gym mechanics. Looking for more awesome free-to-play action? We've got a slick collection of our favorite F2P titles featured over on our list of the Best Free To Play Games.